The INSA Achievement Awards were established in 2010 to recognize the accomplishments of early to mid-career professionals (GS-13/O-3/E-6 or equivalent and below with the exception of the Joan A. Dempsey Mentorship Award) in intelligence and national security as well as the mentors who inspired them. Each of the six awards, named after William Oliver Baker Award recipients, acknowledge the importance of mentors and inspire early careerists to strive for excellence in the intelligence, homeland security, and national security communities. Although missions and requirements differ in each of the individual categories, common areas of excellence include: leadership, potential for growth, impact on the profession, mission accomplishment, and emerging professional standing and influence. 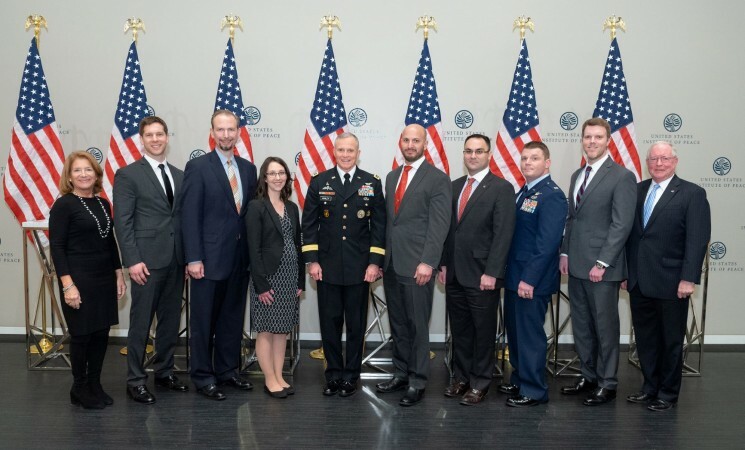 This festive evening brought the intelligence and national security communities together to celebrate outstanding early and mid-career professionals from government, military, academia, homeland security, and industry, as well as the senior leaders who inspired their success. 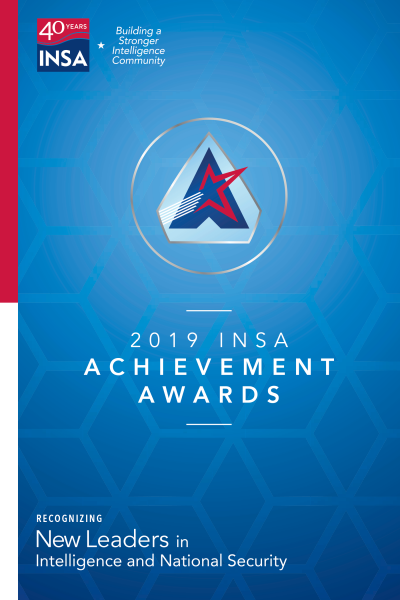 The Intelligence and National Security Alliance (INSA) today announced the recipients of the 2019 Achievement Awards. 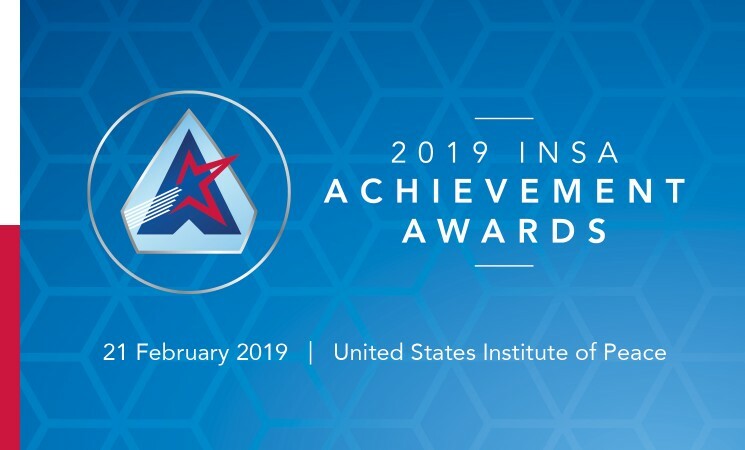 These awards recognize outstanding early to mid-career professionals in the intelligence, national security and homeland security communities, as well as the senior leaders who inspire their success.